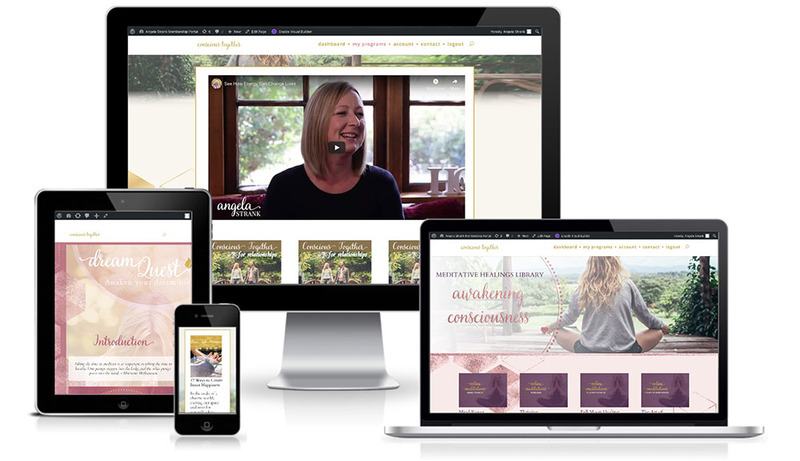 Emilia worked with Angela to create a look and feel for the membership site that resonated with Angela's existing brand, and flowed well with the nature of the content. 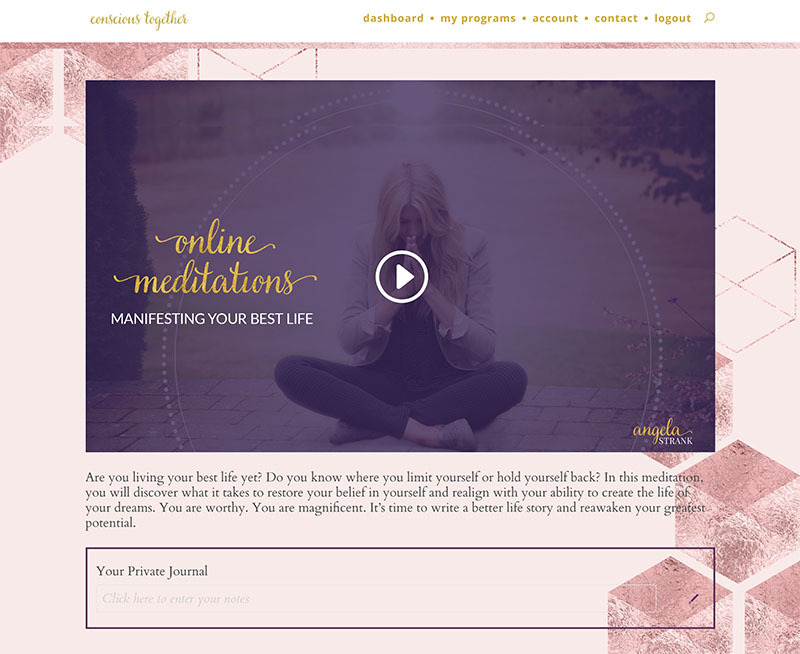 Julie implemented the design using the Divi theme. 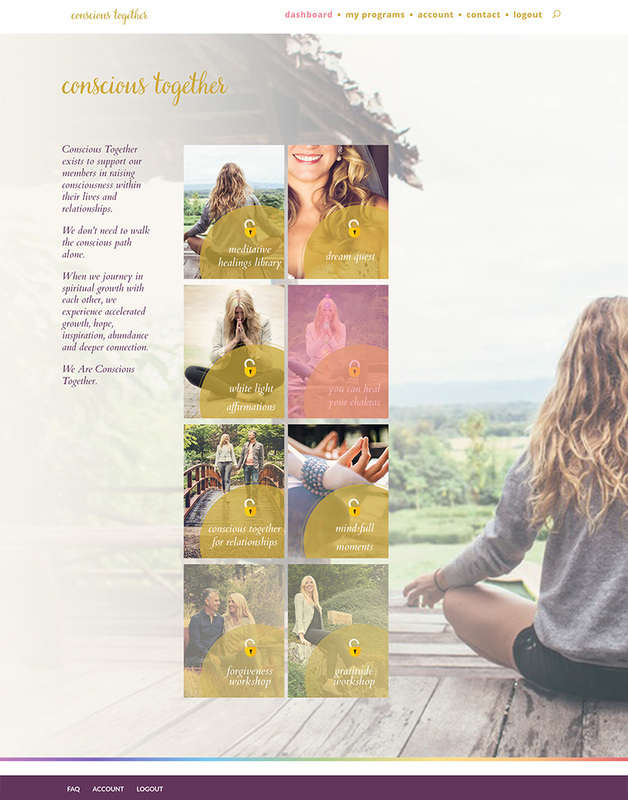 She used AccessAlly to create new free and paid courses, and protect content, usingWordPress posts, rather than pages, to create Angela's free offering. Julie helped Angela to migrate her CRM from ActiveCampaign to ONTRAPORT, moving existing members over to the new system, and migrating existing automations. Julie also created branded email templates in ONTRAPORT, and implemented new automation in ONTRAPORT to handle the usual membership requirements such as client onboarding and failed payments. "I had no hesitation in using JD Waterhouse and will be using their services ongoing. I'm happy to have Julie as part of our team. 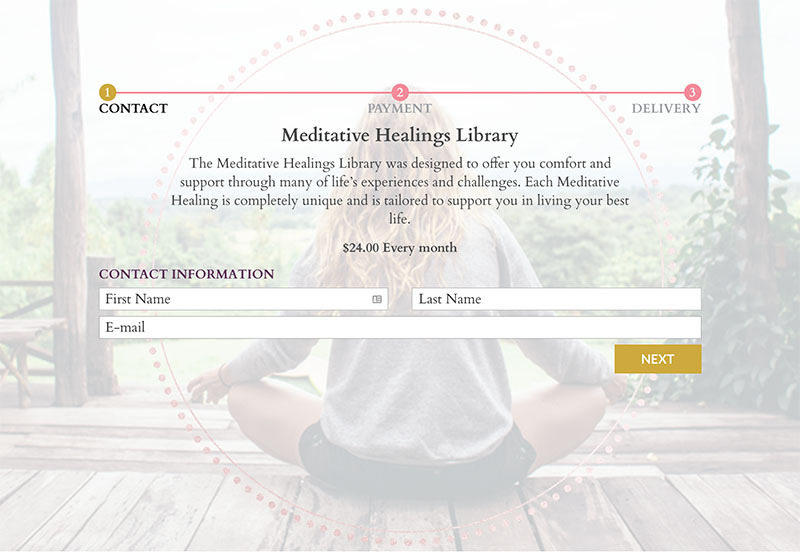 My website has a more streamlined service, and I was able to build my first online membership. I love it! Thank you. Julie provides exceptional service, is very organized, with a wonderful end result. I would absolutely recommend her and already do."